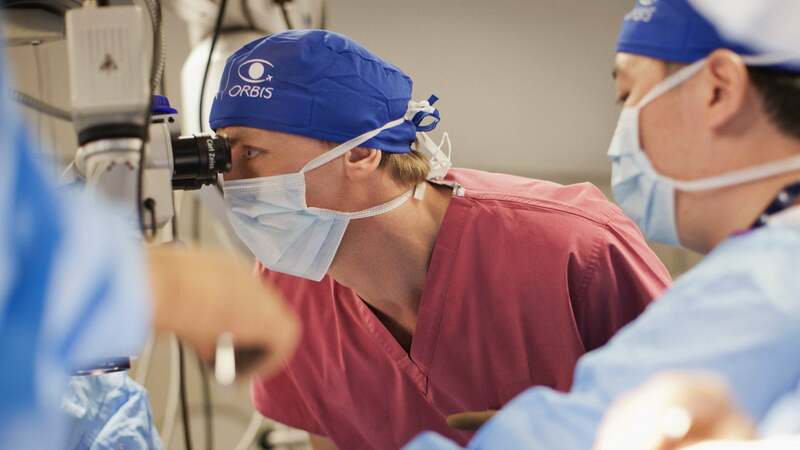 Since 2011, OMEGA has been a proud and avid supporter of Orbis International and its Flying Eye Hospital. 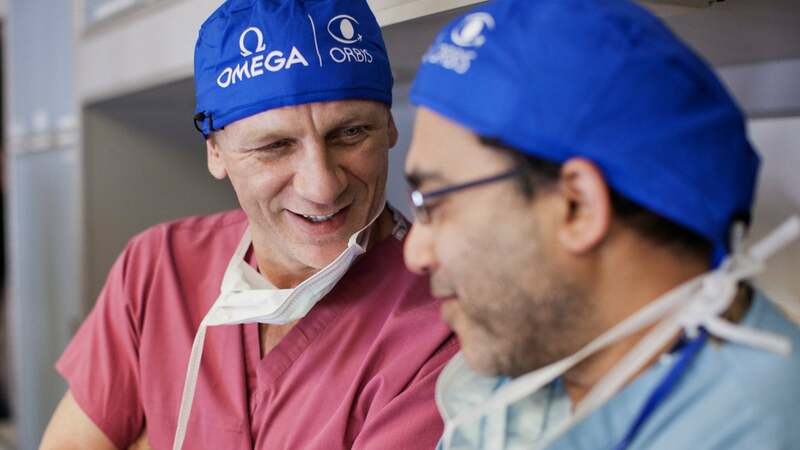 The outstanding organization’s work as a pioneer in global eye care is something we are honoured to stand behind. 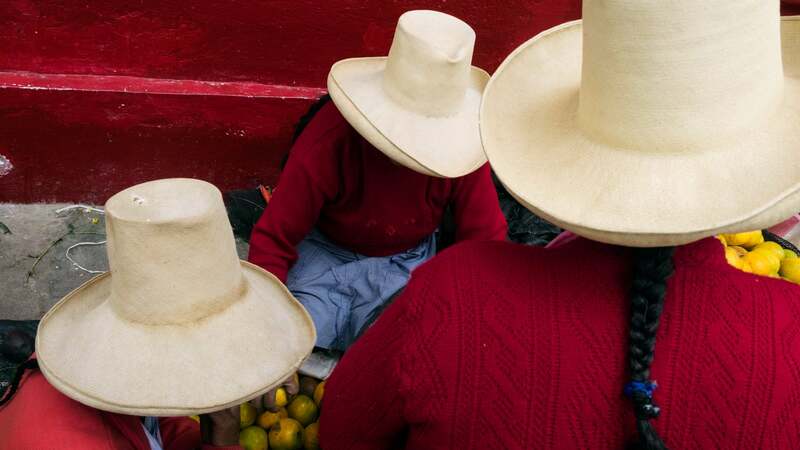 Long-time OMEGA ambassador Cindy Crawford and her daughter visited the Orbis International team in Peru. 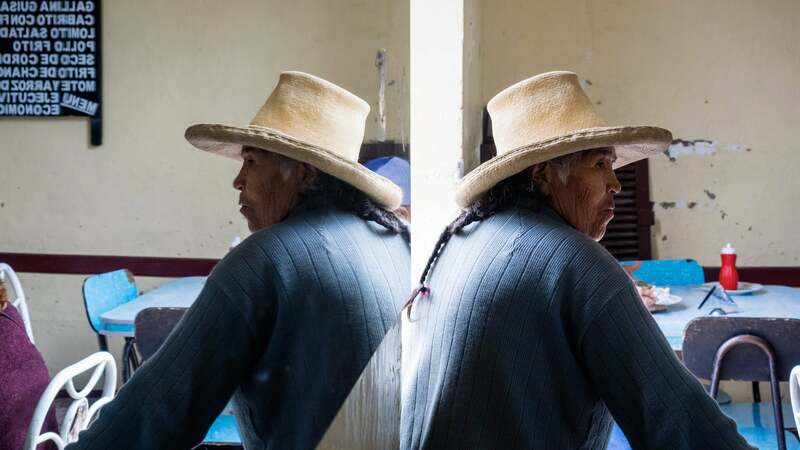 They met the healthcare professionals and the young patients whose lives – and those of their families – were changed with treatments that restored their vision. "At the local airport the baggage handlers await a unique visitor. An aircraft unlike any other in the world. An aircraft that can perform miracles. 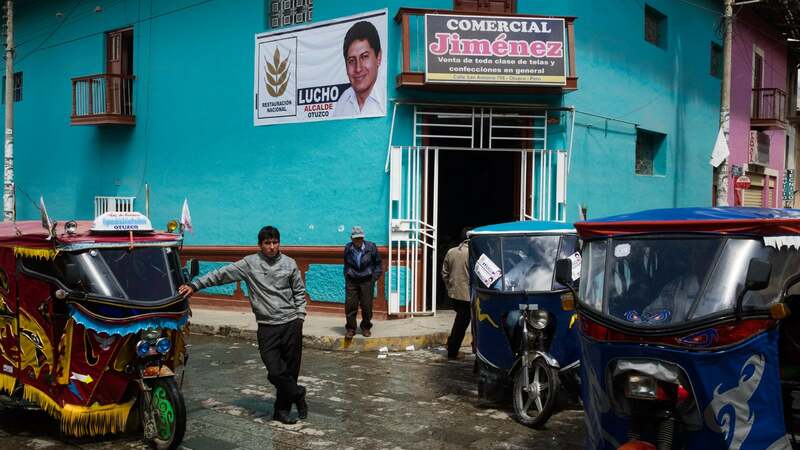 The Flying Eye Hospital can perform miracles." 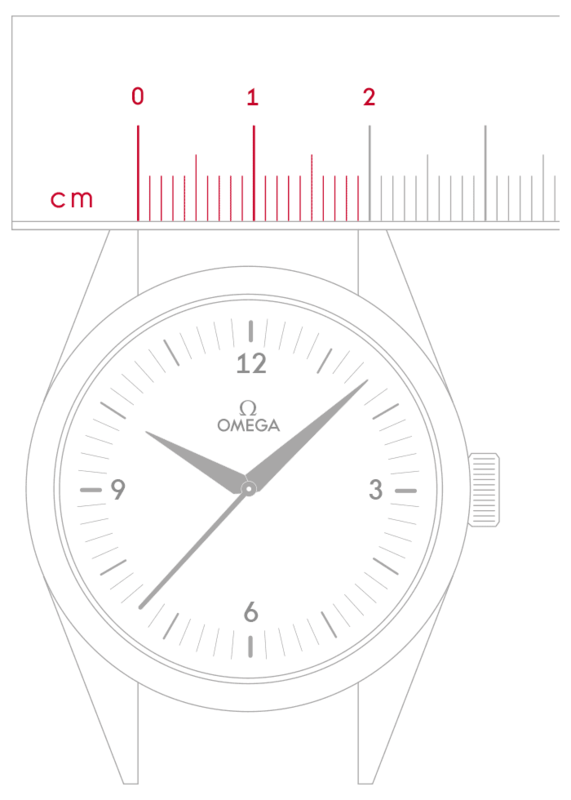 Three special watches have been created to celebrate OMEGA’s partnership with Orbis International. 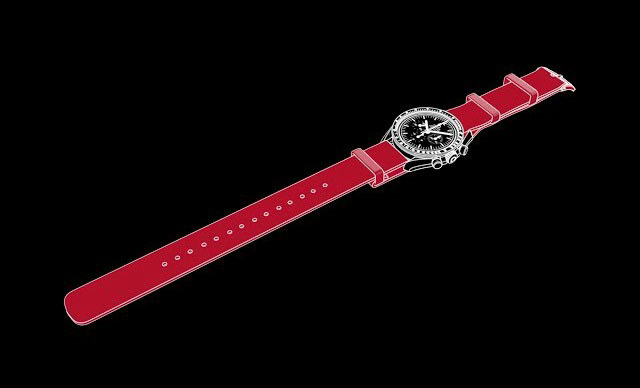 OMEGA donates a portion of the proceeds from each of these striking timepieces to Orbis International and its Flying Eye Hospital. 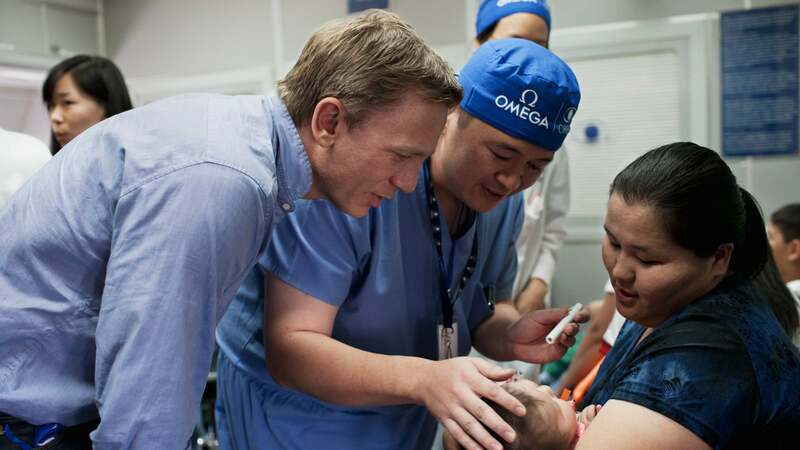 In 2011, brand ambassador Daniel Craig and OMEGA joined Orbis in Mongolia to witness first-hand the work that the dedicated volunteers and eye care professionals were doing. 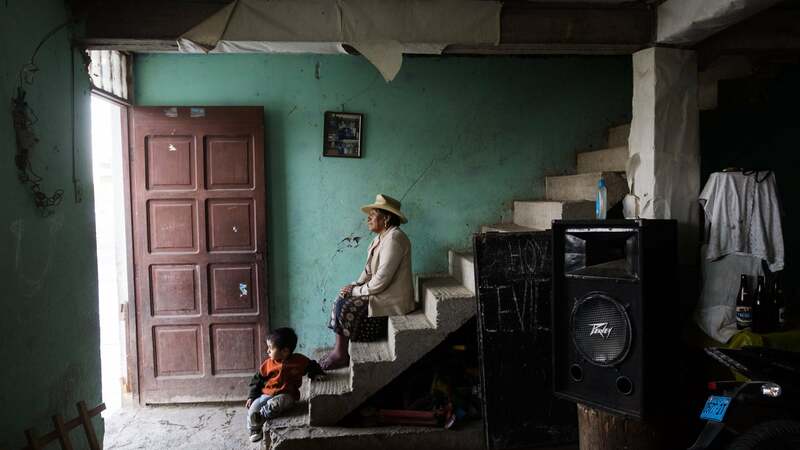 His experience was captured in the documentary Through Their Eyes. 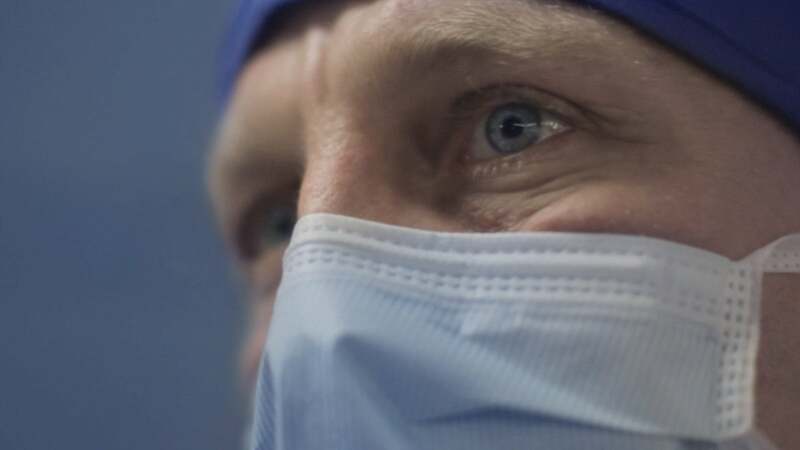 Video description: OMEGA and ORBIS have teamed up to produce "Through Their Eyes", a film about Daniel Craig's trip to Mongolia with ORBIS International. 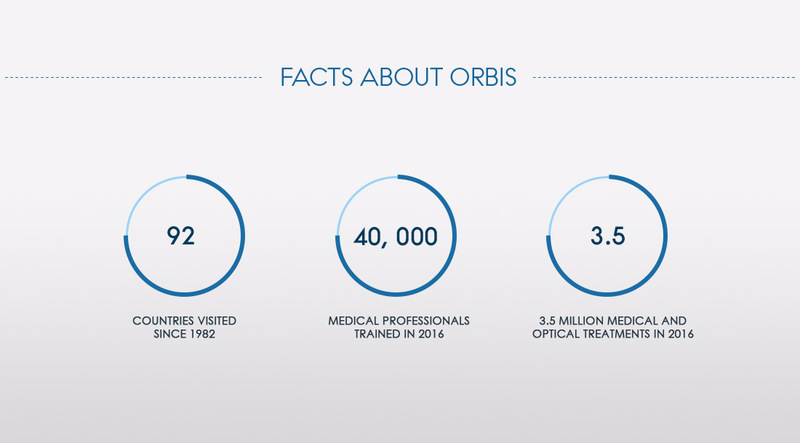 ORBIS is a non-profit organisation dedicated to the treatment and prevention of blindness around the world. 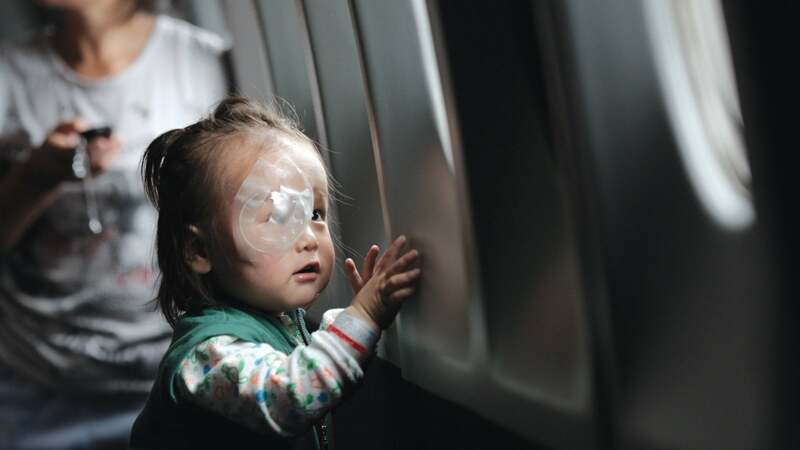 When Daniel Craig visited Mongolia, he witnessed life-changing eye operations carried out aboard the ORBIS Flying Eye Hospital at Ulan Bator airport. 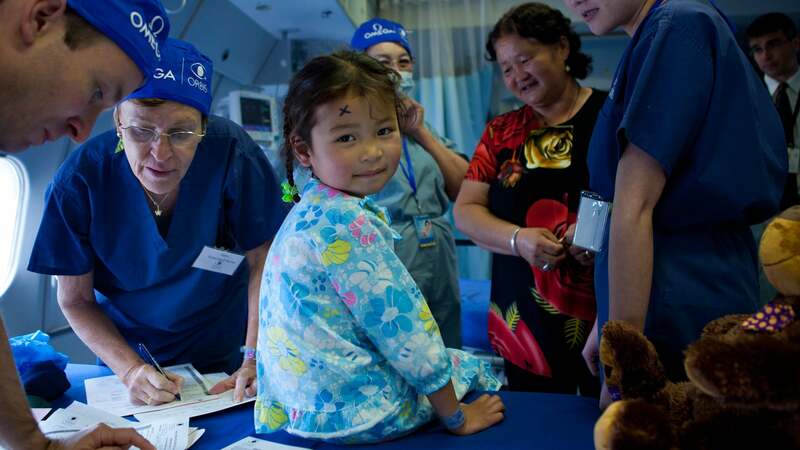 The film, an expression of OMEGA's sense of social responsibility, shows the moving response of a family when their child's eyesight is saved and conveys the gratitude of a Mongolian nurse for the training provided for her and her colleagues. 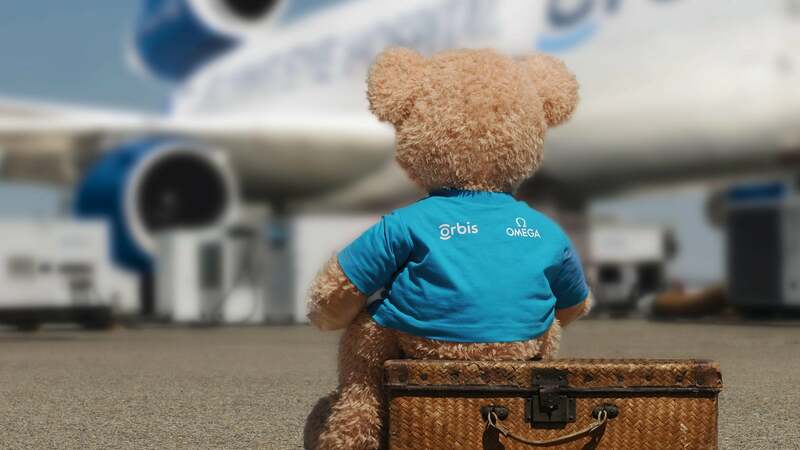 OMEGA understands that going to the hospital can be scary so we supply Orbis International with cuddly teddy bears for each of its young patients. 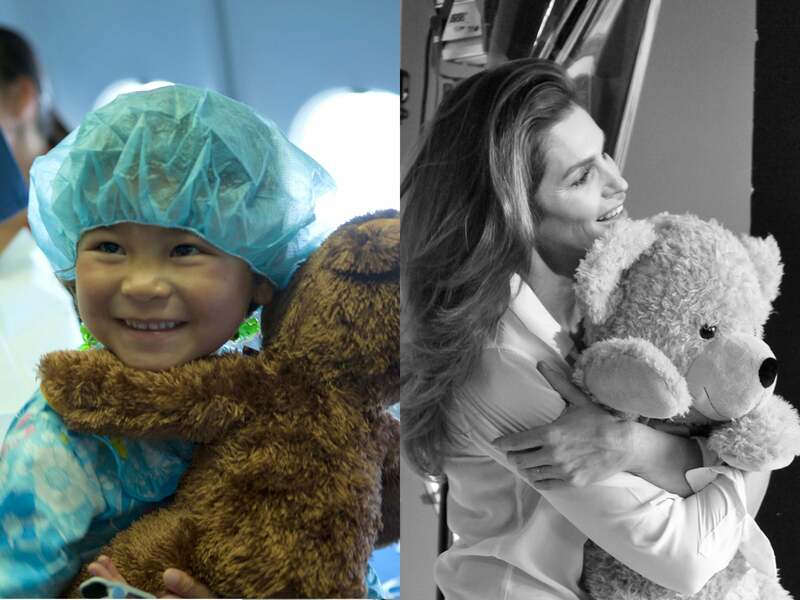 They comfort the children and their families and help the surgeons explain the treatment to the patients. Following the treatment, the teddy bear will have a matching eye patch. 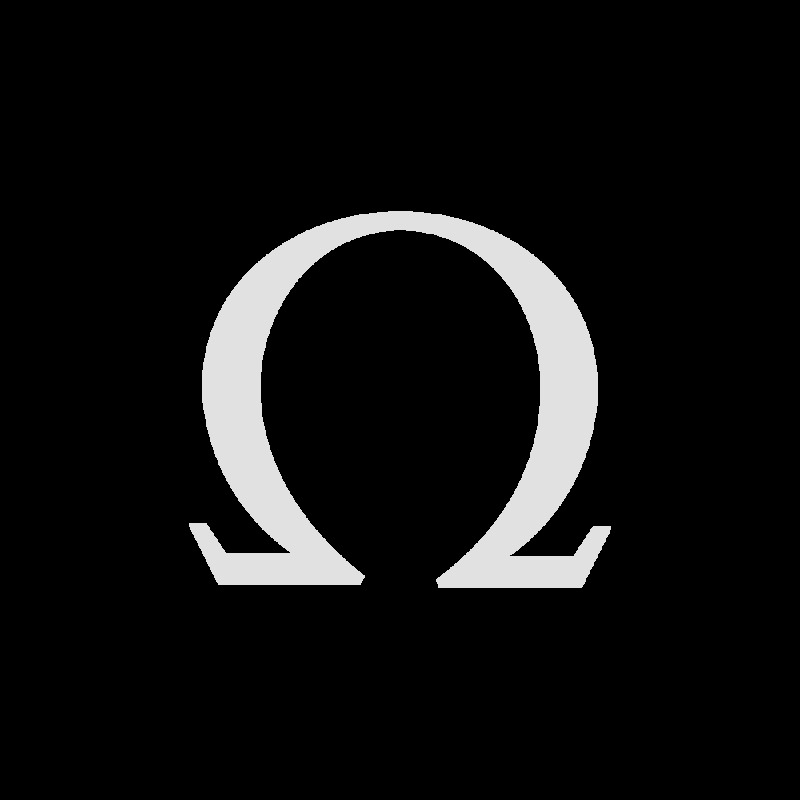 Cindy Crawford, Nicole Kidman, Sergio Garcia, Michael Phelps and Chad le Clos enjoy a photo opportunity with Teddy: a playful way for OMEGA's brand ambassadors to raise the flag for Orbis International and their fight against preventable blindness. 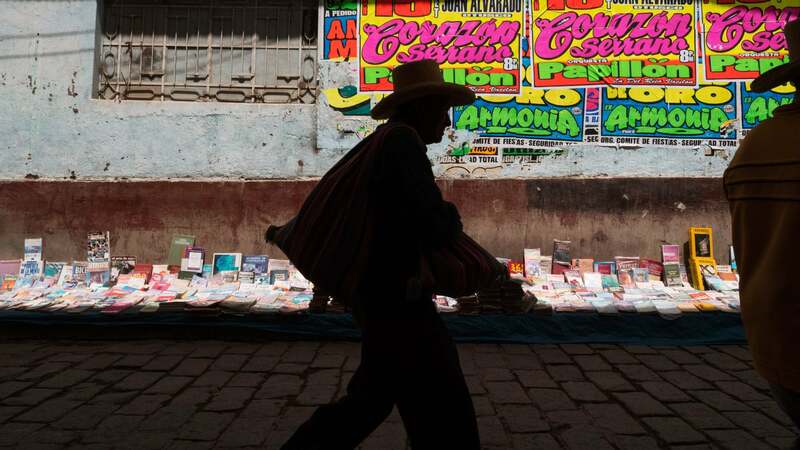 You can support Orbis International’s great work.